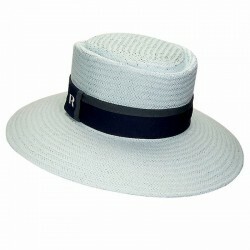 Give a break to your large brim hats and straw visors this summer with Bucket hat. 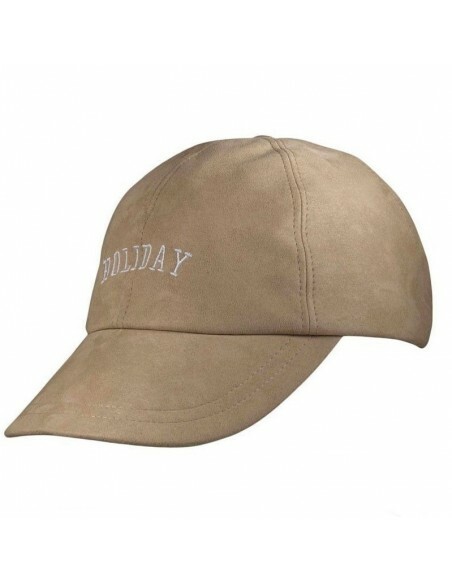 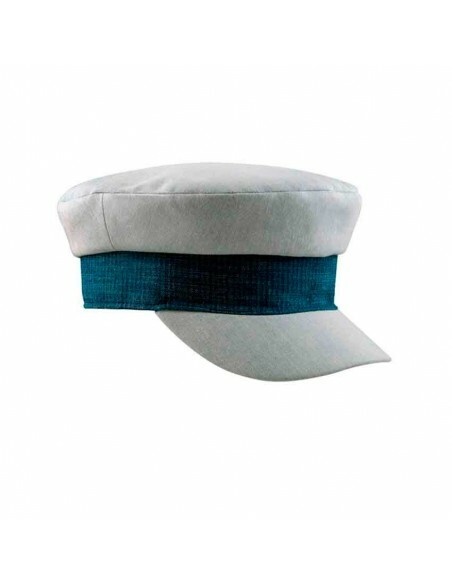 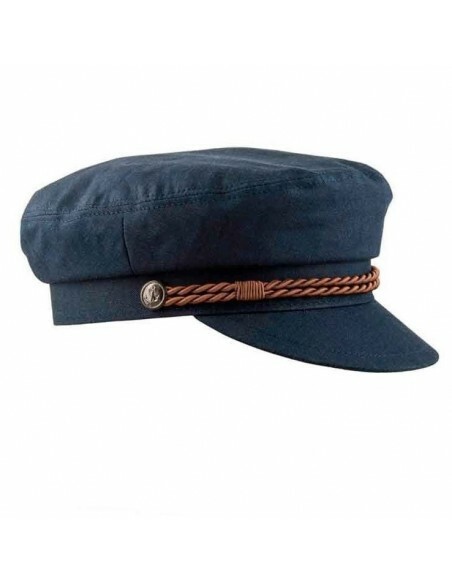 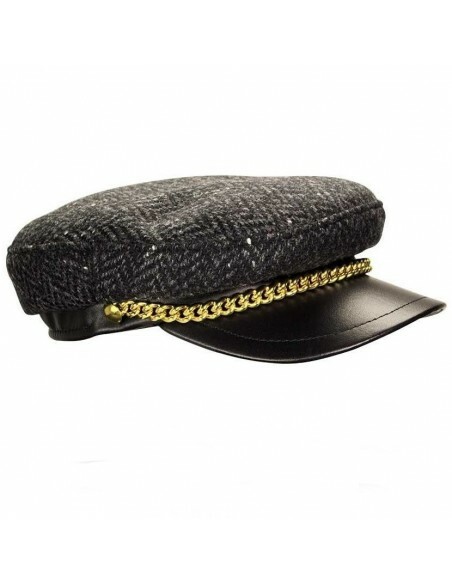 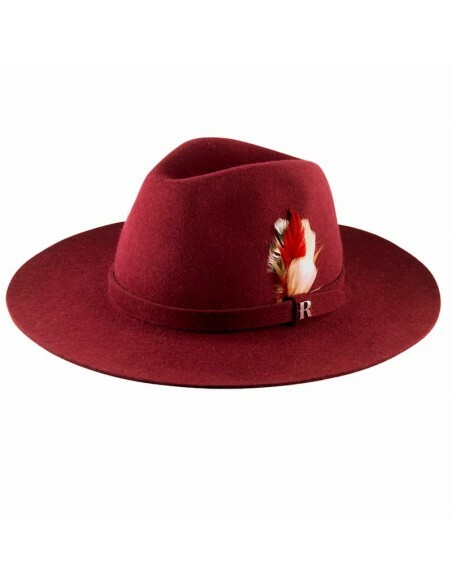 For its composition in cotton 100% this hat that is pure trend this season. 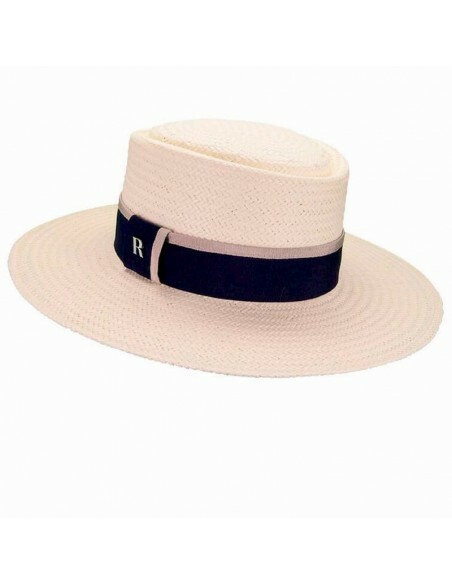 With it’s sloping brim, the topper was originally considered purely functional: something a fisherman might through on for protection from the rain. 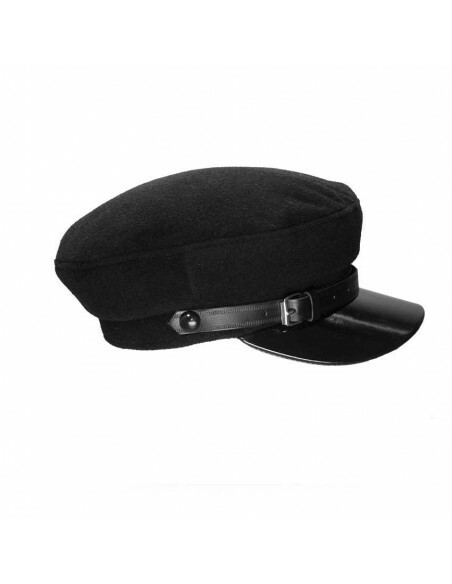 It became a status symbol for well-dressed woman in the 60’s and in the 80’s rappers made it indisputably cool. 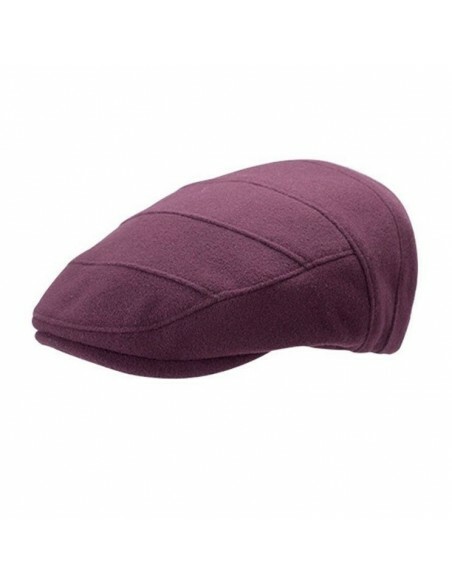 It’s back again, with a dressy-meets-sporty vibe that’s delightfully and totally unforgettable. 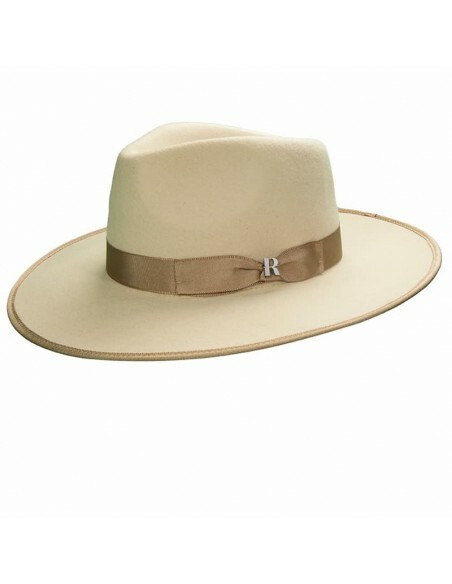 The manufacture of this hat has been taken care of in detail by our hatters artisans. 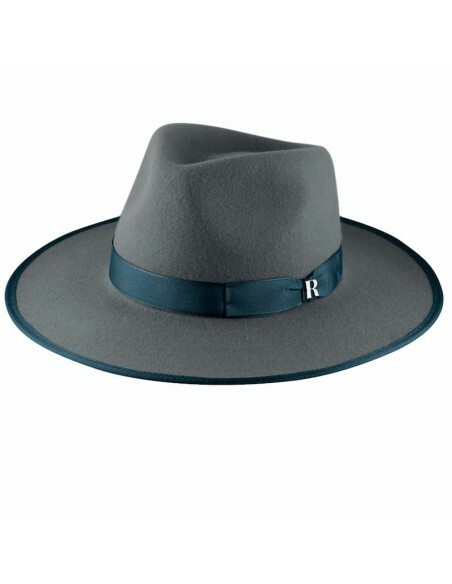 Raceu combines tradition with the latest trends and this combination is the birthplace of high quality pieces, timeless and with character. 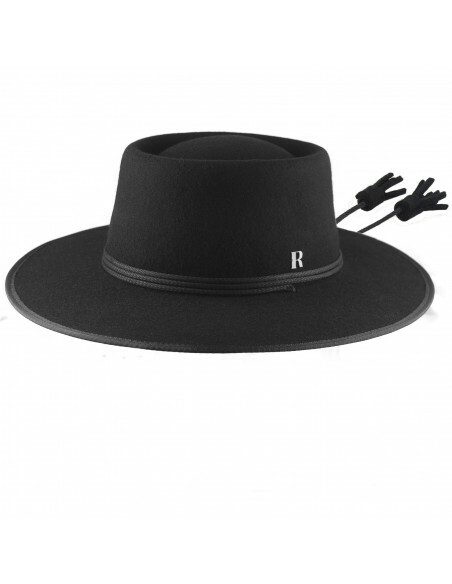 Tip Raceu Atelier: Re-iron the wing with a vaporizer and place it on a flat surface at night to regain a stiff edge after use. 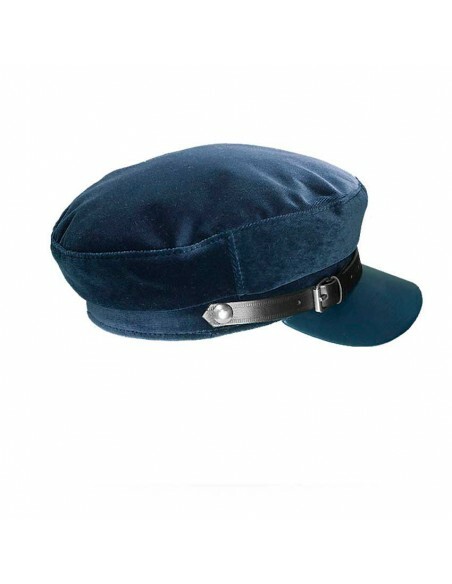 You Can wash me by hand with warm water and mild detergent. 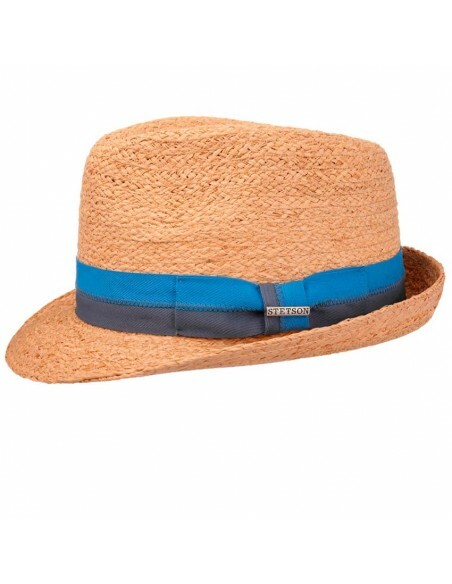 I Am ideal to travel because you can bend me and I will not lose the form. 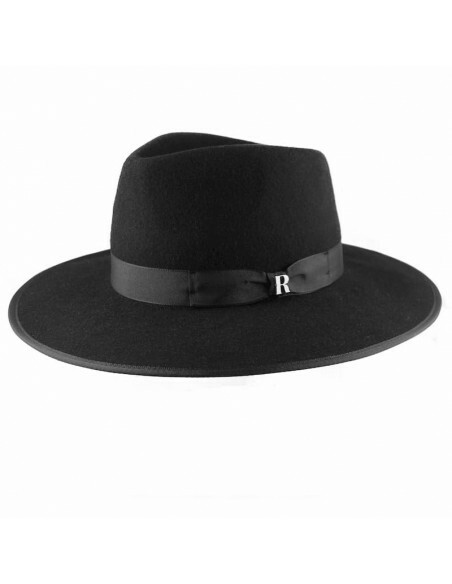 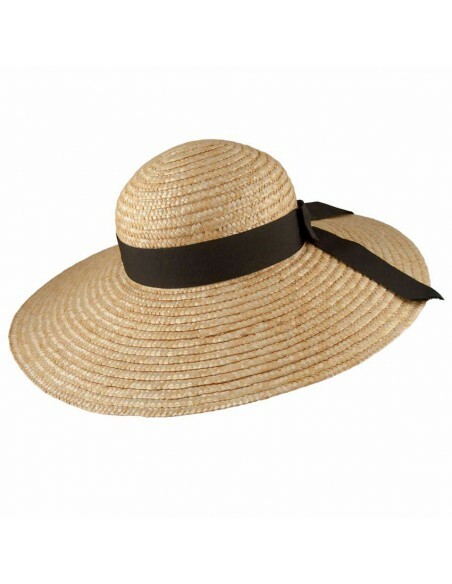 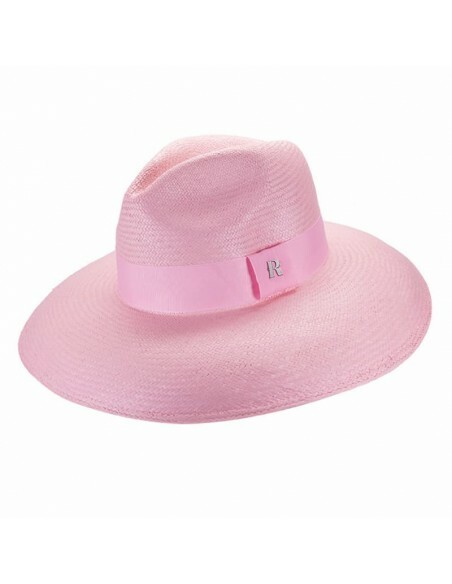 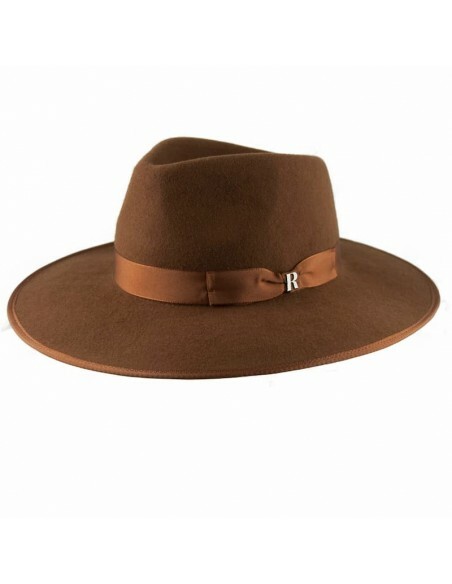 Monaco is a wide-brimmed hat, rounded crown, with a feminine style and black grosgrain ribbon detail finished in a flattering bow. 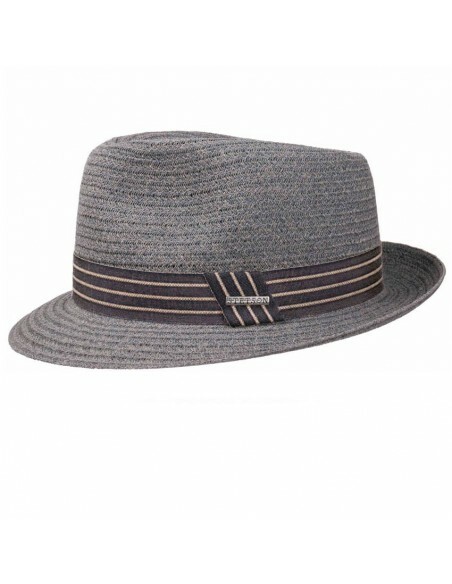 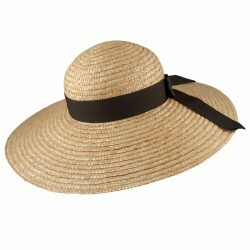 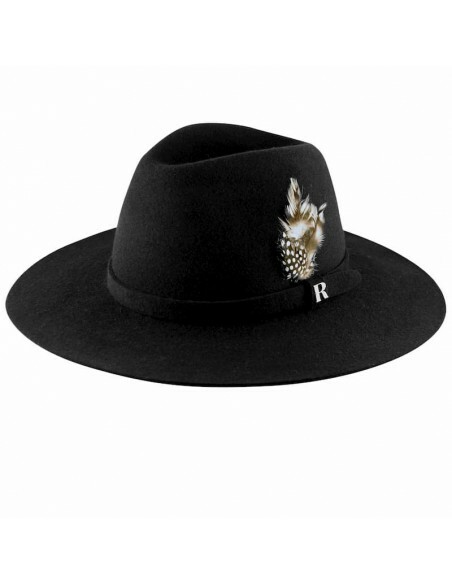 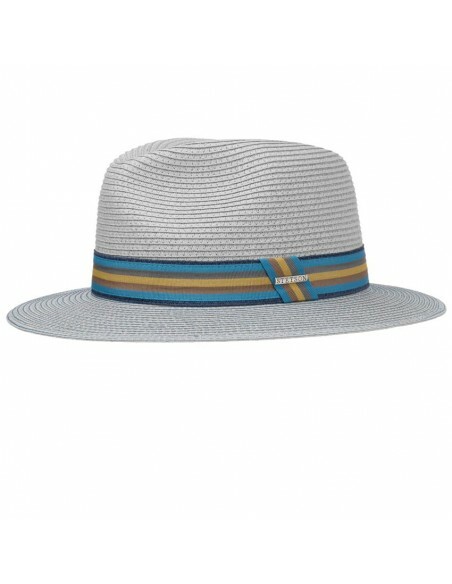 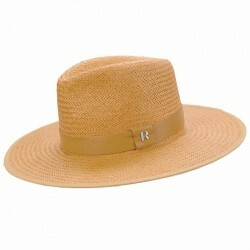 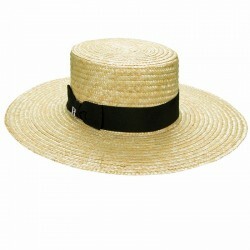 This Panama hat is the latest trend in summer accessories thanks to its frayed edge that makes it casual and elegant. 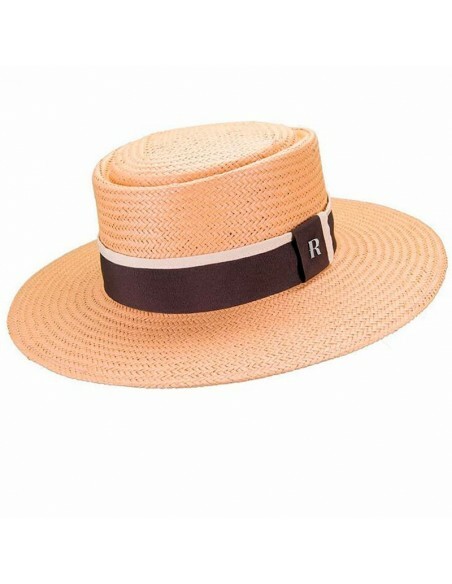 The toquilla straw, known for its flexibility and durability, is the perfect material to protect you from the sun's rays, as it offers SPF 50.